View More In Batteries - Page 3. Key Power: Bringing Power to your On-the-Go Lifestyle. 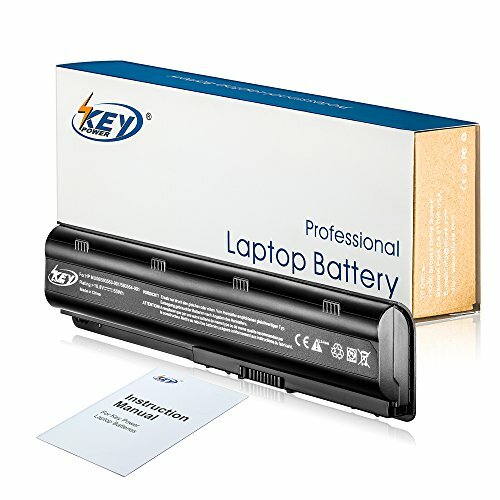 Battery type: Li-ion; Capacity: 55WH / 5000mAh; Cells: 6-cell; Voltage: 10.8V. Battery life: 100% New from Manufacturer. Up to 600 recharge cycles over the life of the battery. Safety: CE-/FCC-/RoHS-Certified for safety. Grade A cells ensure fast charges and low power consumption; Built-in circuit protection ensures both safety and stability. Premium Grade A Li-ion cells. If you have any questions about this product by Key Power, contact us by completing and submitting the form below. If you are looking for a specif part number, please include it with your message.